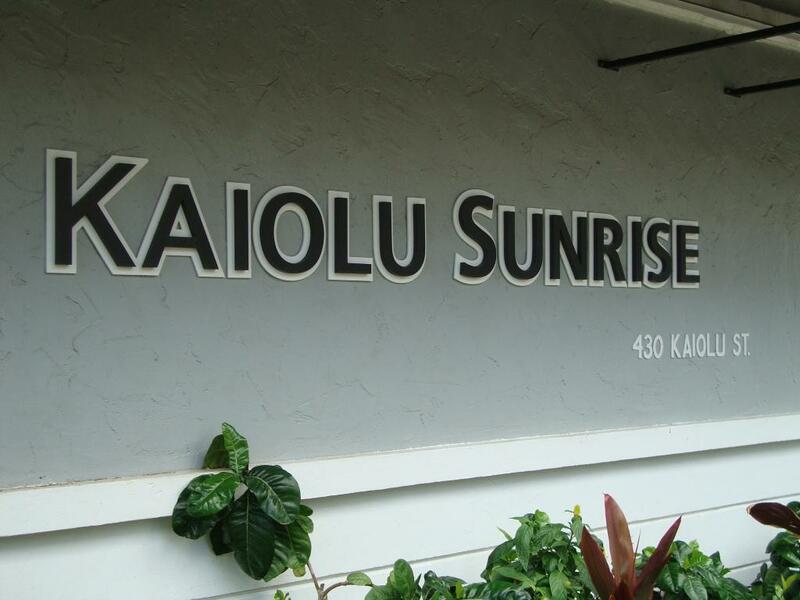 This project consisted of removing all old jalousies that were installed within the building and replacing them with Breezway Altair Louvers in the new ios Window System. 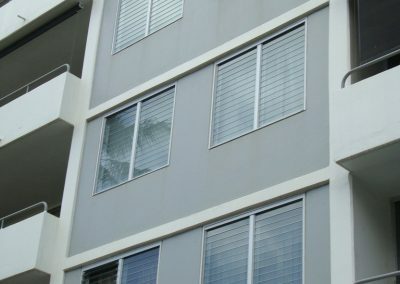 The product installed is a clear anodised aluminum frame with clear glass blades to provide natural light and cooling trade winds into the apartment block while maintaining beautiful views of the island and its natural surroundings. 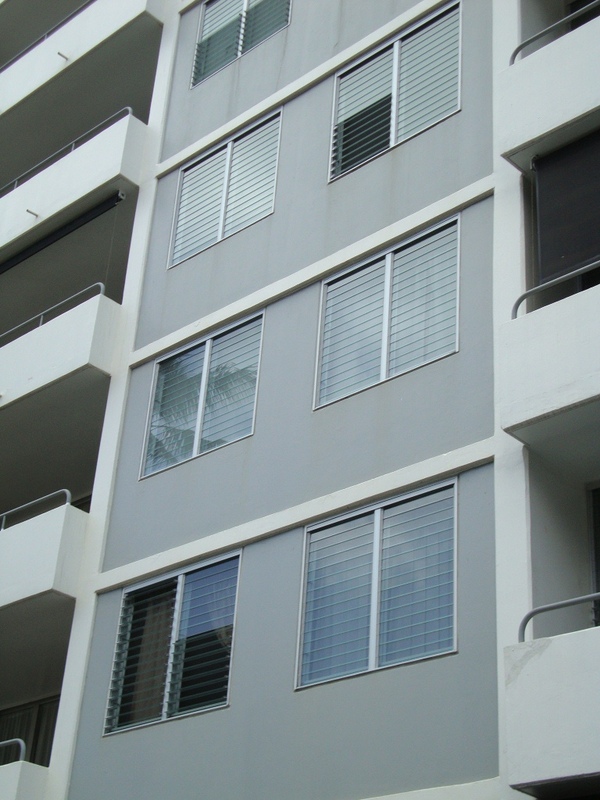 The installation of the new Breezway Louver System allows residents to easily open and close the window without any hassles and also provides the tightest sealing so air conditioners can work more efficiently when required. 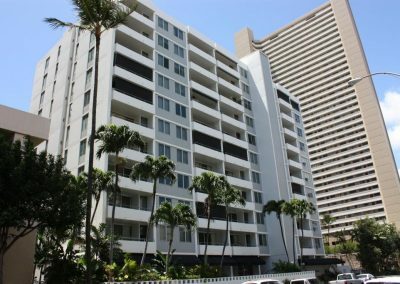 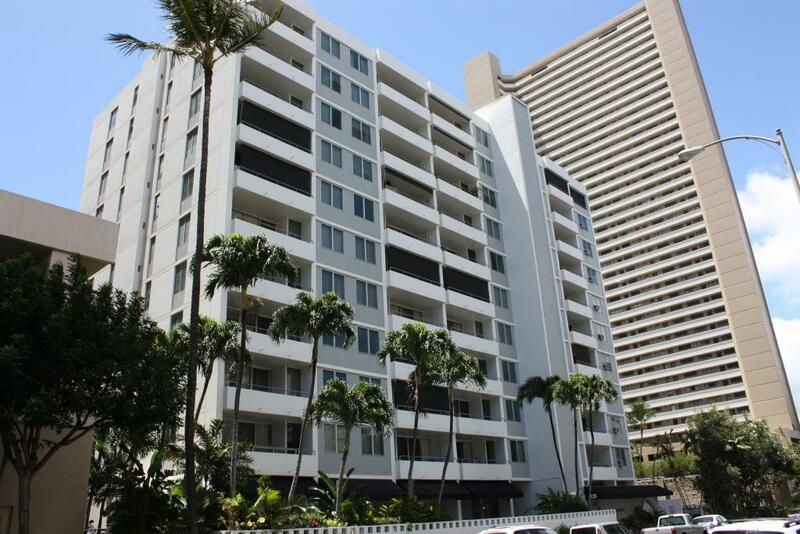 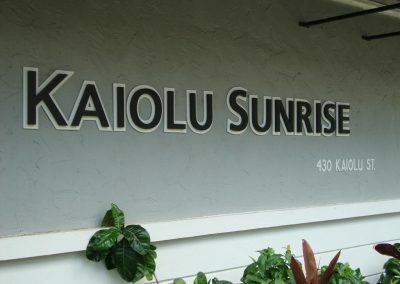 Recent testimonials were given by residents of the Kaiolu Sunrise Apartment project to Breezway in recognition of the benefits Breezway Louver Windows have brought to their home.